Top Quality's commercial property pest control services makes the protection of your working environment our mission. 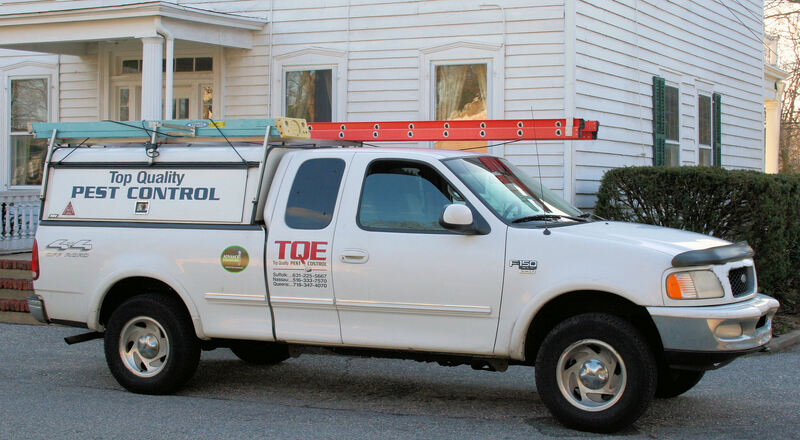 We have forged long-term relationships with our Business Owners, Property Management Companies, Non-Profit Organizations, Schools and Restaurant Customers across Long Island and Queens who look to us for effective, individualized extermination solutions. We are aware that our commercial accounts are among the most challenging and environmentallysensitive accounts in the pest control industry and our clients know they can rely on Top Quality Exterminating for value, timeliness and reliability whenever they call us to handle the pest control problem. The Certified Trained Pest Control Technicians are experienced in handling all types of pests, nuisance wildlife, and wood destroying organisms. Our technicians understand the biology and behavior of these pests and use their knowledge to safely and effectively control them. Top Quality Exterminating technicians maintain the commercial property environment of our clients pest free in a safe and effective manner. 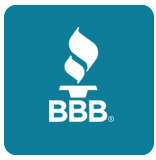 Our technicians are New York State certified pest control technicians are member of the Long Island Pest Control Association and the Better Business Bureau. Top Quality Exterminating will provide a custom tailored commercial property pest control program for your businesses or institution. Our technicians will construct the program based on a number of factors such as the structural characteristics of the the commercial property, your personnel, the overall environment around the property, etc. Top Quality will survey your facility to properly diagnose your pest control problem and devise the appropriate solution. 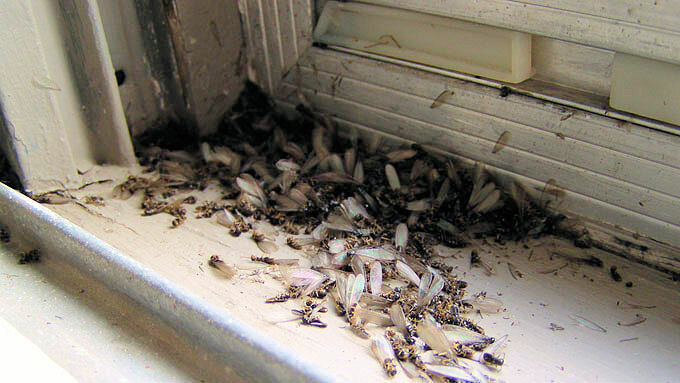 We eliminate your immediate pest-problem, we will then implement a maintenance program suited to your specific needs. We will develop and integrate an effective and customized Integrated Pest Management (IPM) program into your business to prevent future pest issues. Top Quality Exterminating will provide you with detailed reports of our findings at each step along the way in the extermination process. Top Quality will provide you with a 100% guarantee of total pest elimination. Top Quality Exterminating is dedicated to providing their commercial accounts with a complete range of pest control services to meet all their extermination and pest control needs. Call Top Quality today to arrange an inspection, and receive your Free quote, with our Pest Management Team at: 631-225-5667 (Suffolk County, NY), 516-333-7570 (Nassau County, NY) or 718-347-4070 (Queens, NY) or complete our online form and one of our representatives will contact you about your commercial pest control needs.